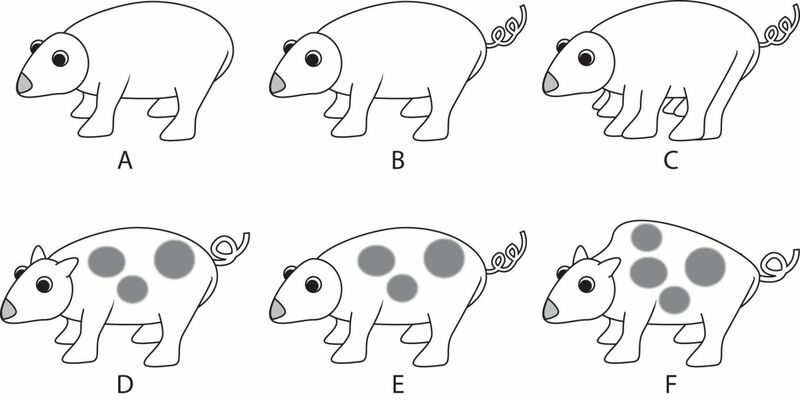 How do scientists identify organisms? Use a dichotomous key to identify a collection of plastic frogs. 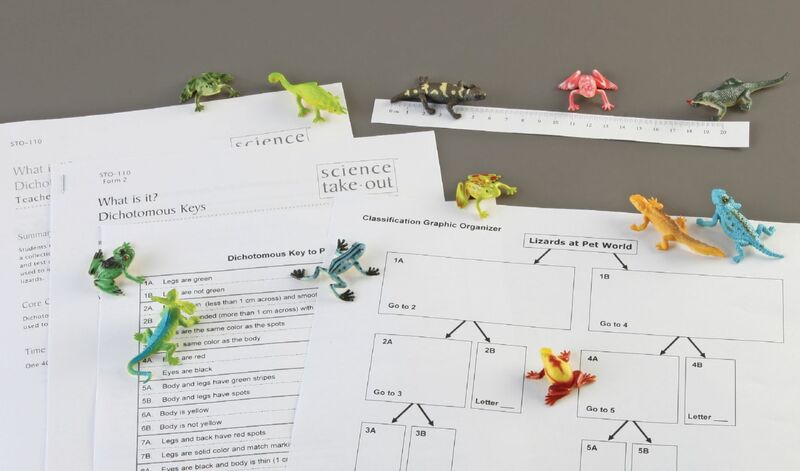 Design and test your own dichotomous key to identify a collection of plastic lizards. This complete "dry lab" activity contains all required materials.